Martin ArtQuest Gallery at the Frist Art Museum is Open Again! 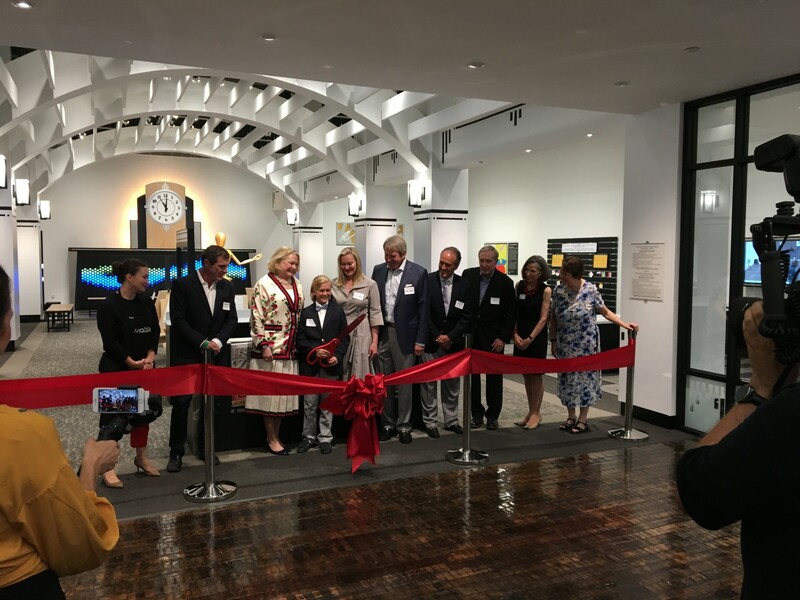 The Martin ArtQuest Gallery at the Frist Art Museum celebrated its Grand Reopening on Thursday, May 24th. The award-winning, hands-on art-making space serves as a premier destination for families, children and school groups to explore art. The updated gallery features enhanced activities focused on creative collaboration, critical thinking and communication. Watch the Ribbon Cutting Ceremony below! "You're only as good as your last project."